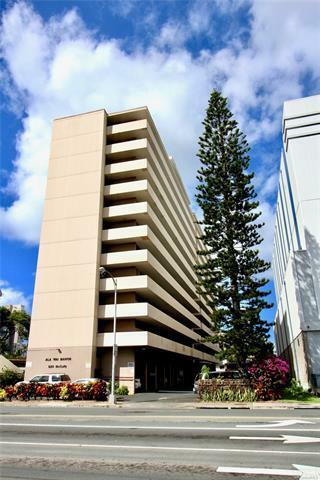 Great Location which is walking distance to Waikiki Beach, Restaurants, Shopping & more. 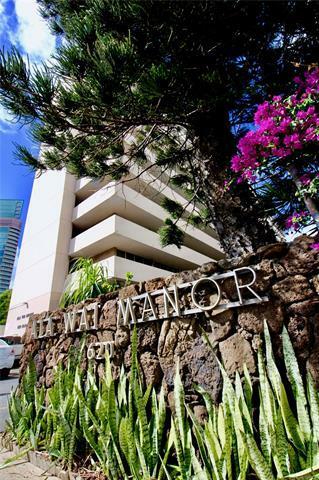 Located right on the Ala Wai for water sports including Stand Up Paddle Board & Rowing. Spacious Living room with Open Kitchen and Breakfast area. 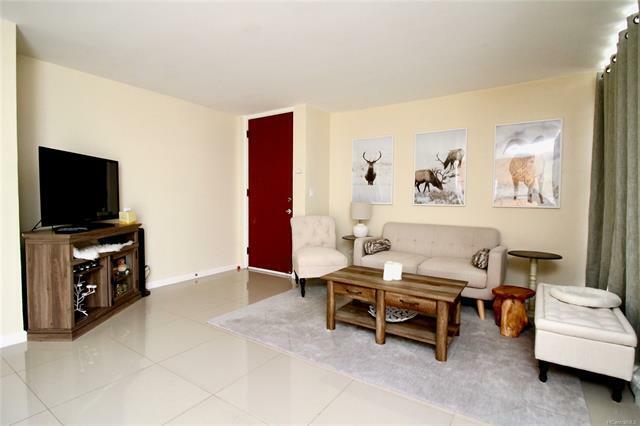 Two Large Bedrooms with nice large Bathroom which includes it's own Laundry area. Community Pool with lots of Lounge Chairs and covered eating area. Lobby includes mailboxes and reading area. Convenient Covered Parking close to main entrance. 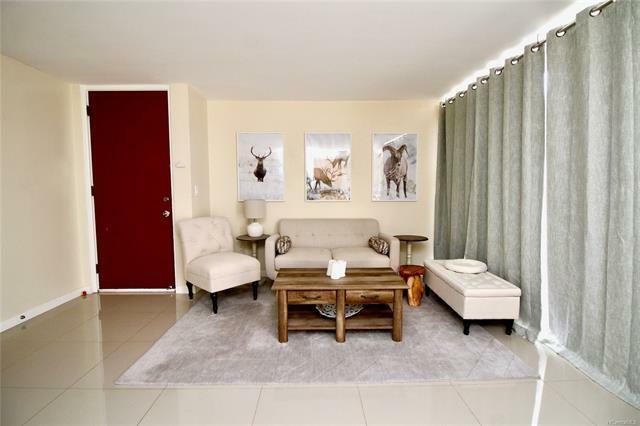 Listings provided courtesy of Soldier To Soldier Hi Realty.